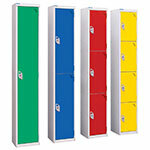 The Garment Dispensers and Collectors that can be purchased from esedirect.co.uk were originally designed for the purposes of work wear, but these days they are more than able to cover the controlled issue of safety equipment or consumables or even specific pieces of equipment that are necessary for a working shift or day. These Garment Dispensers and Collectors come with a number of very attractive features, including individual access. 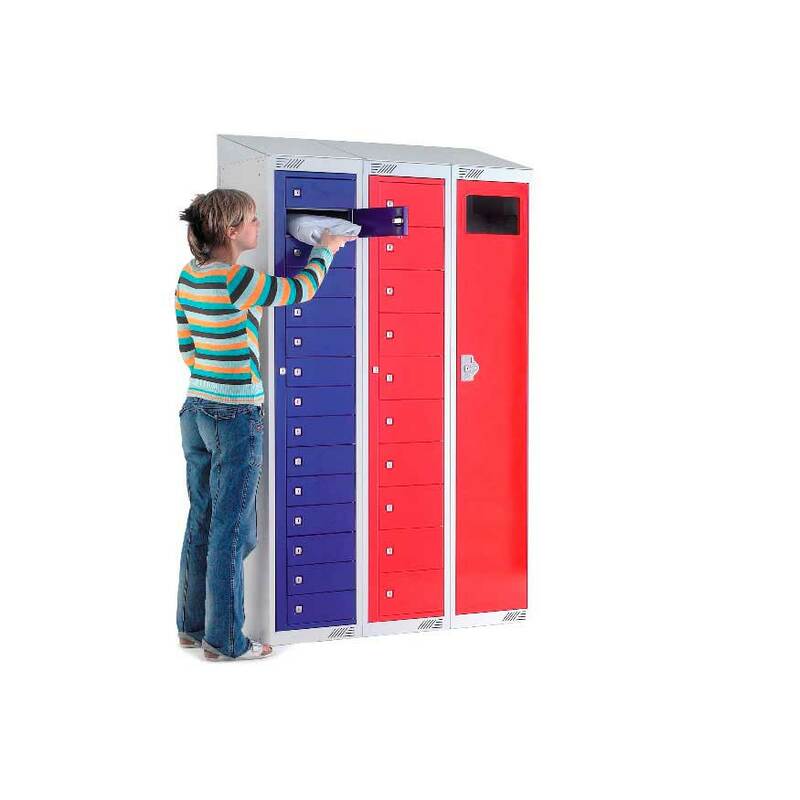 The garment issue lockers are able to offer every worker secure key access to their compartment, with the doors inset inside of the primary full height door, which can remain locked at all times. That full height door also enables access to each and every one of the compartments for the purpose of restocking them. Also provided with the Garment Dispensers and Collectors is a galvanised anti-theft shelf which is angled inside “post slot”. 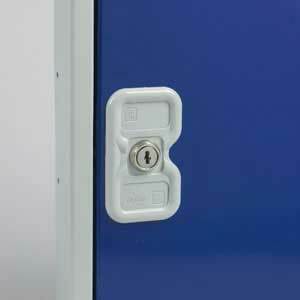 The Garment Dispensers and Collectors make use of integral BioCote protection and a deadlock that comes fitted with two keys. The Garment Dispensers and Collectors are also available to purchase with sloping tops if so desired. Garment Dispensers and Collectors are available with one door, five doors, ten doors or 15 doors. 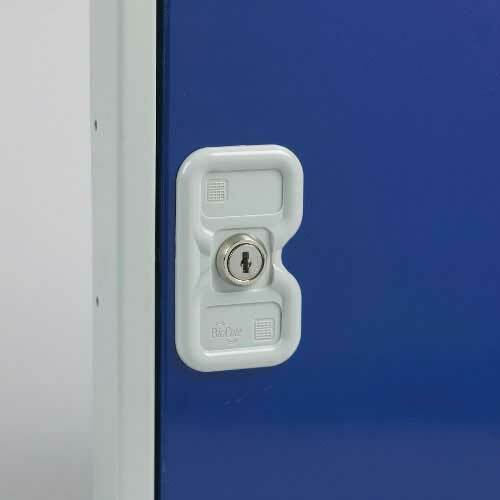 They are perfect for use in a variety of working environments and situations including in places which need to control the issue of particular items of equipment or valuable safety gear and together with the anti-theft shelf and other special features are an invaluable and recommended purchase.